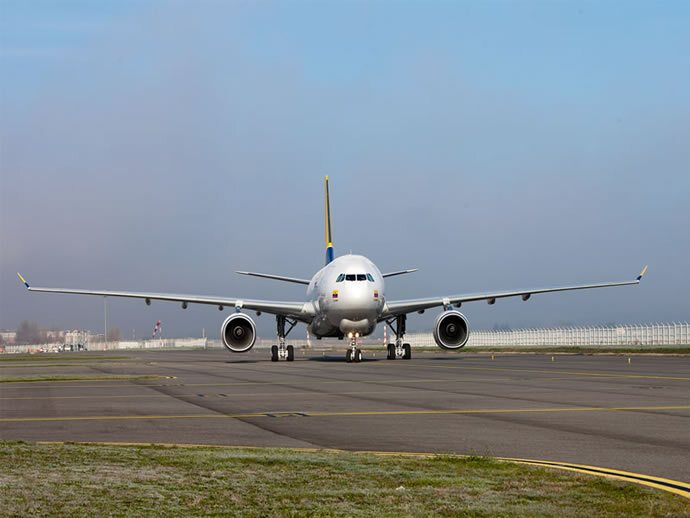 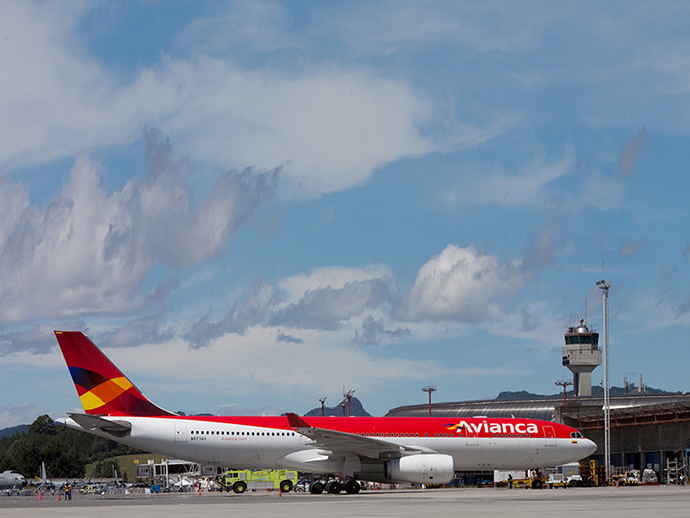 We wish to share our photos and videos gallery our fleet and of all the events that are part of our history. 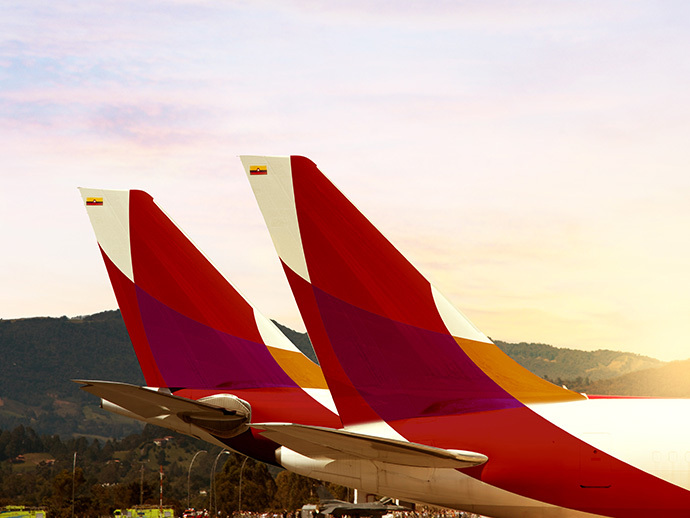 We invite you to see them and become a part of our journey. 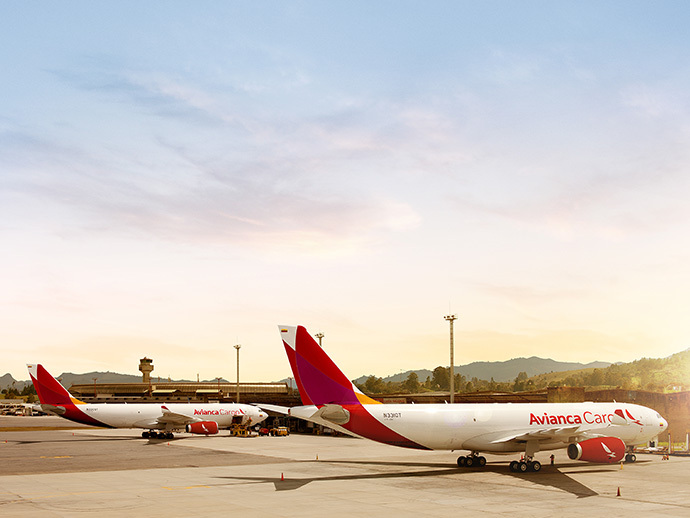 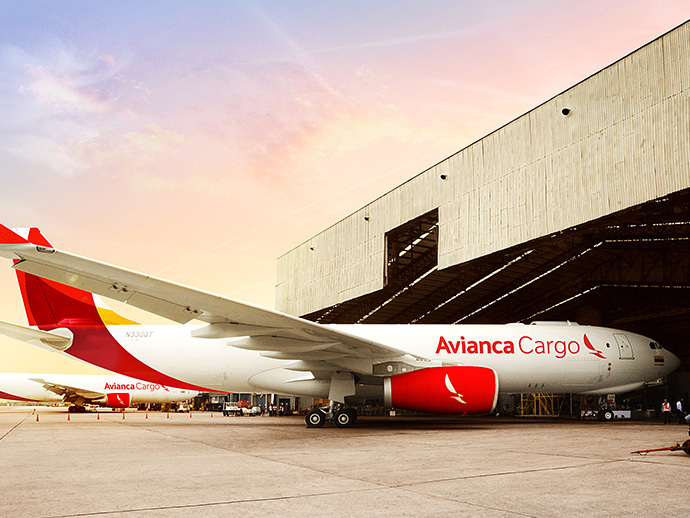 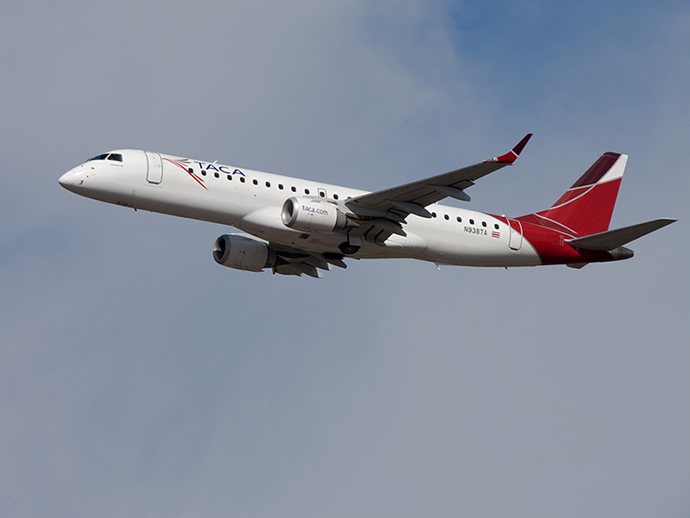 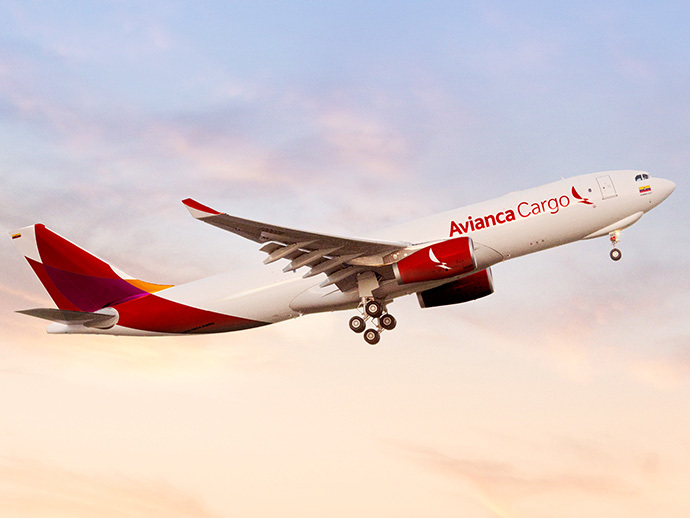 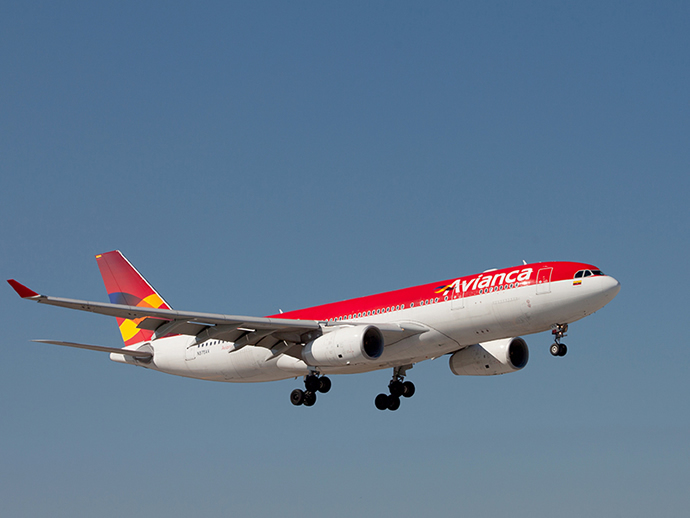 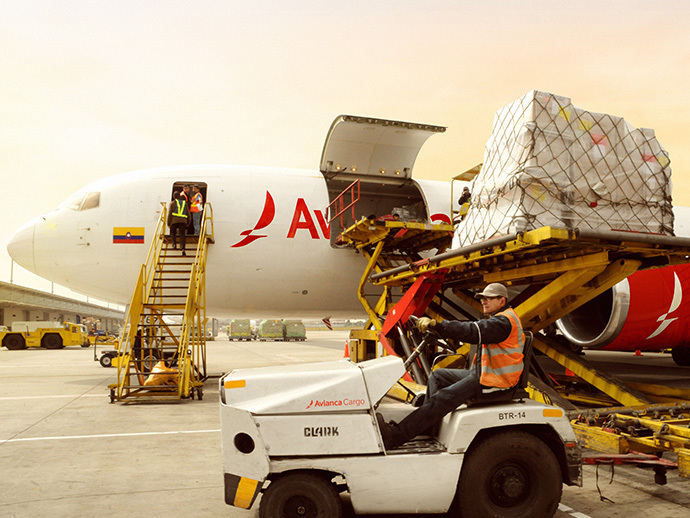 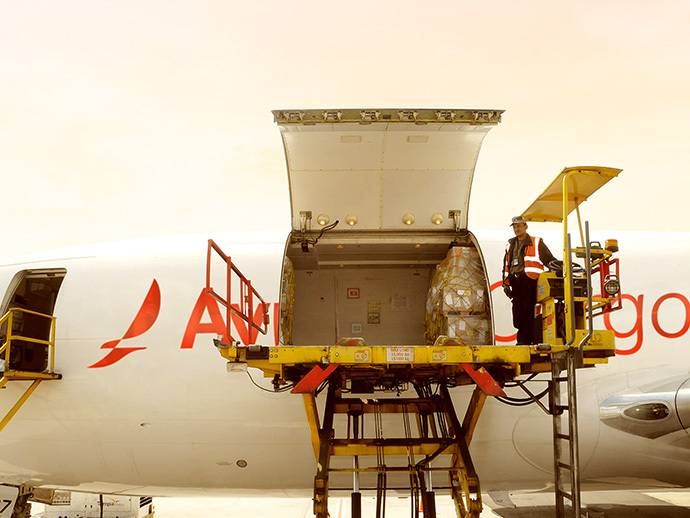 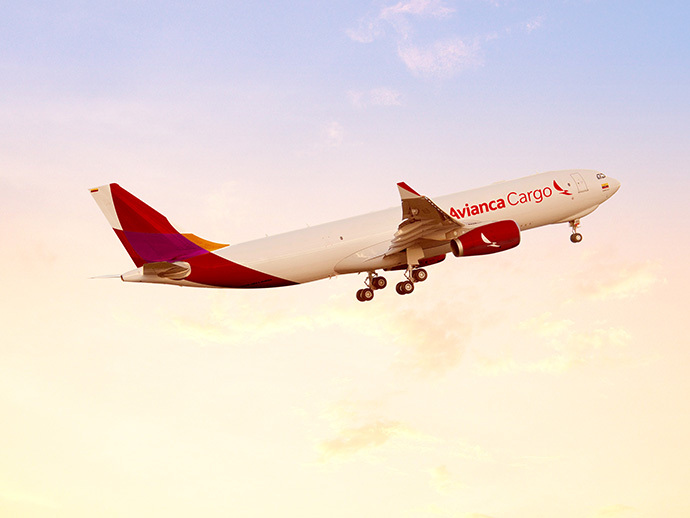 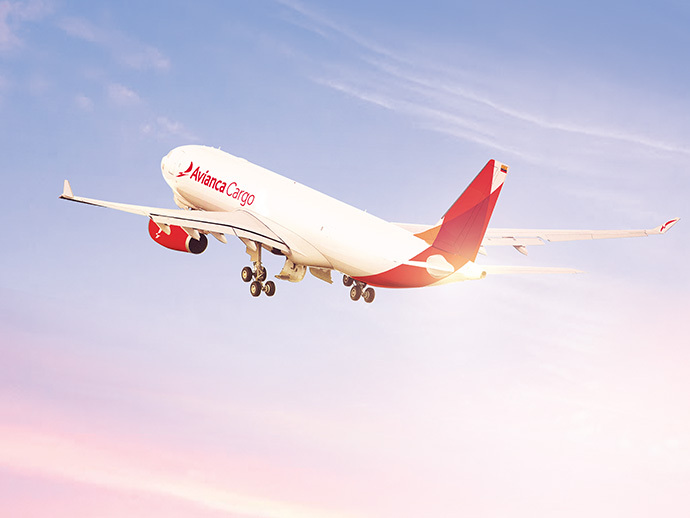 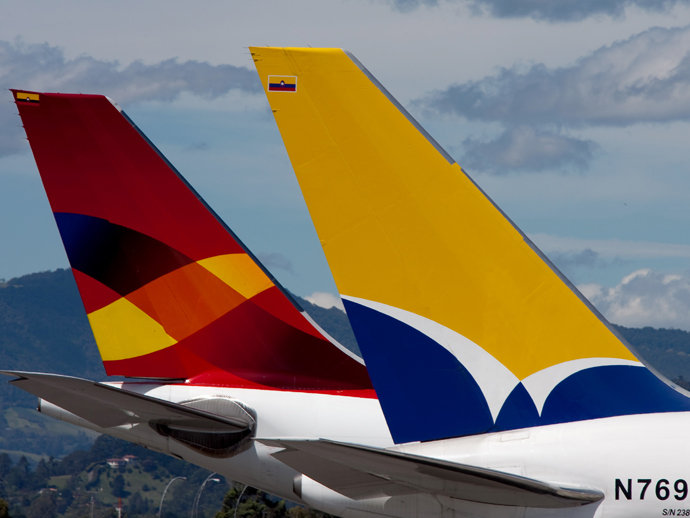 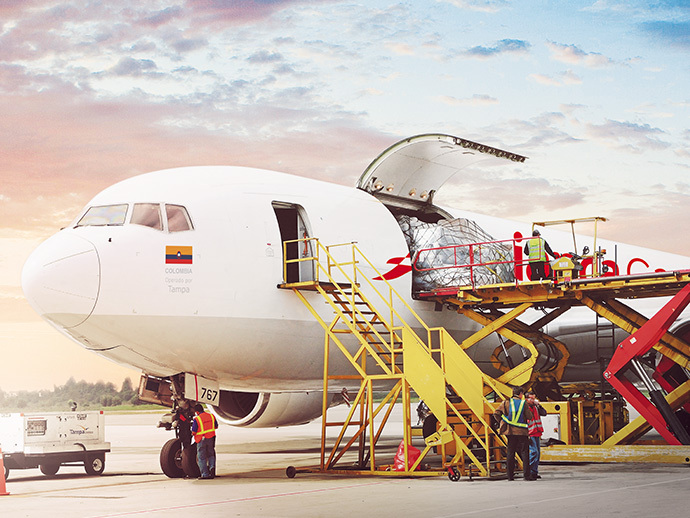 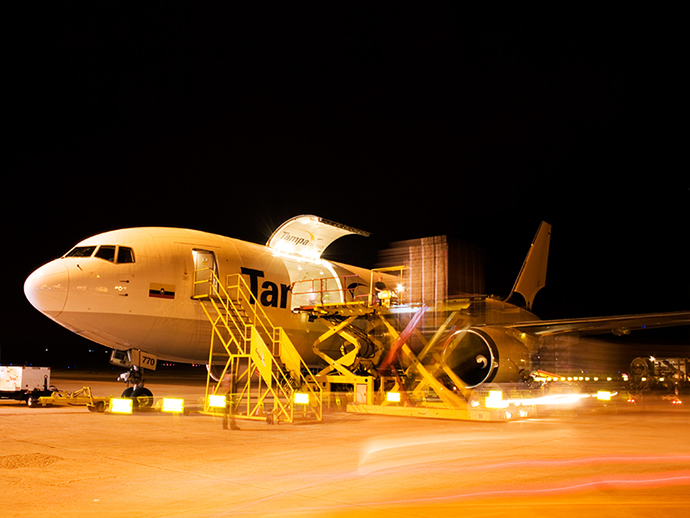 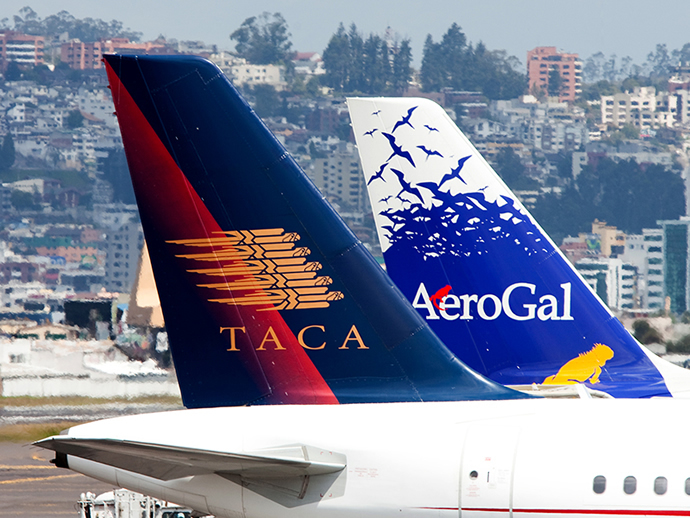 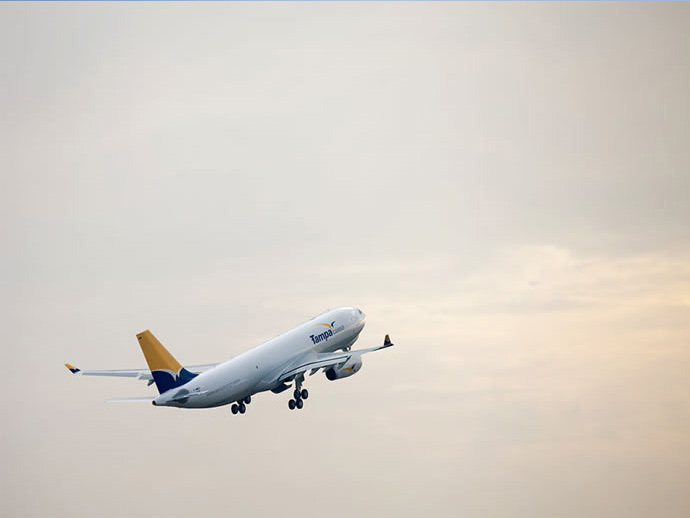 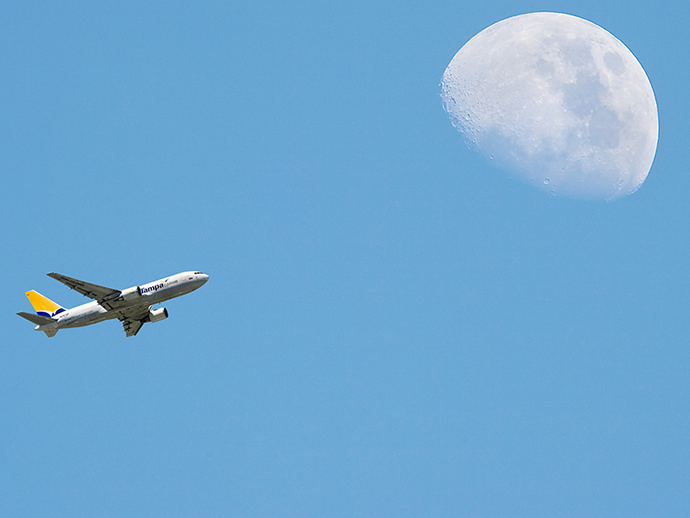 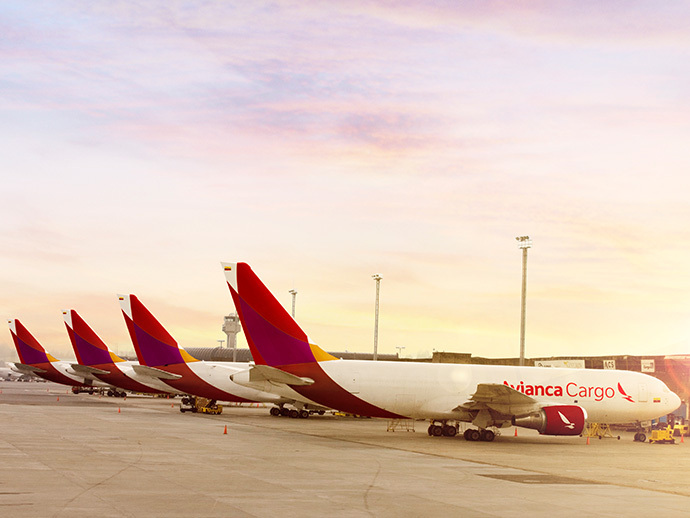 Learn about Avianca Cargo´s operation. 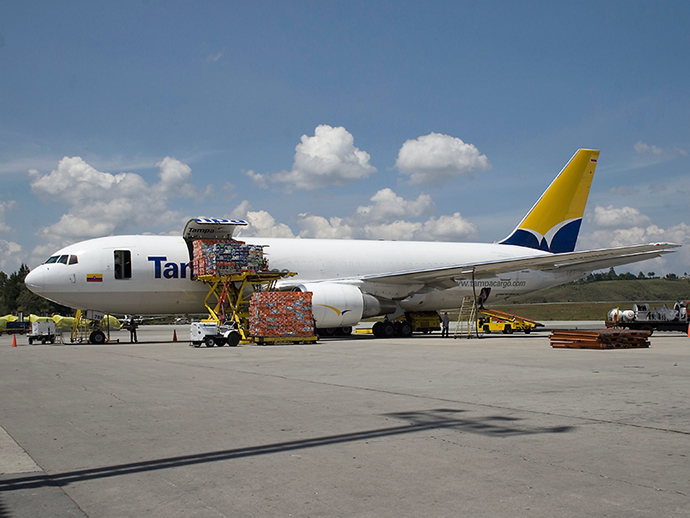 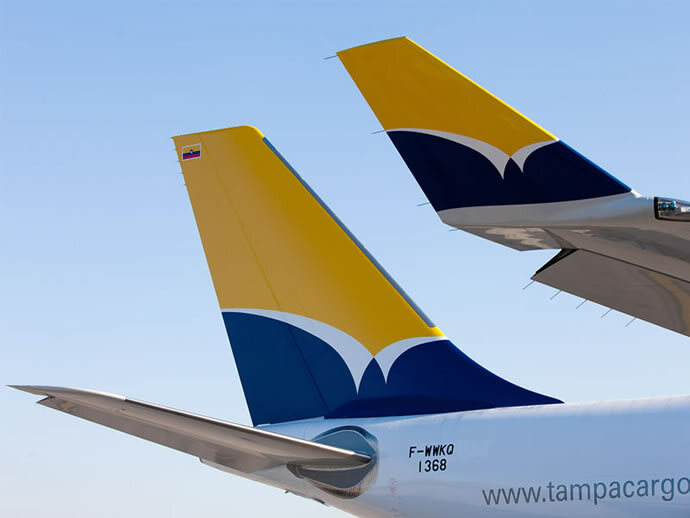 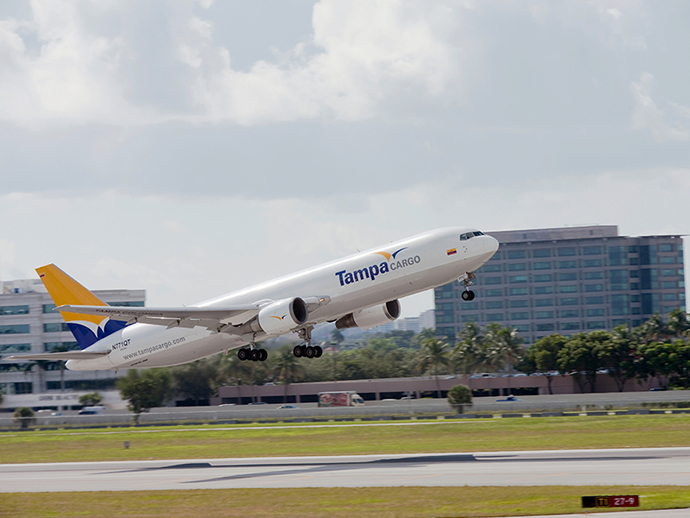 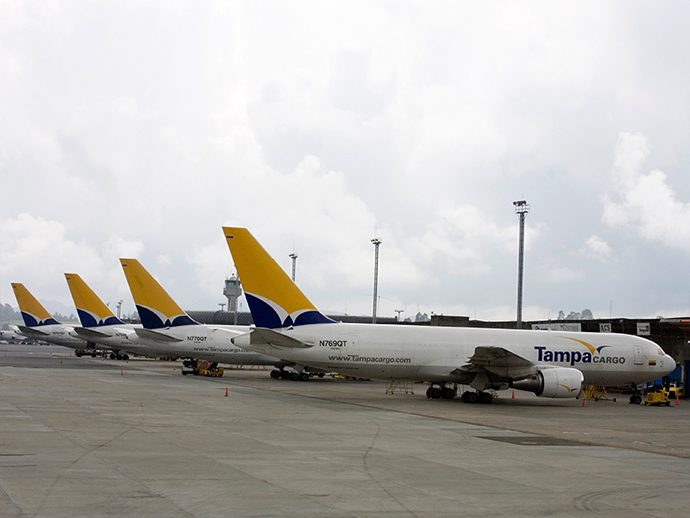 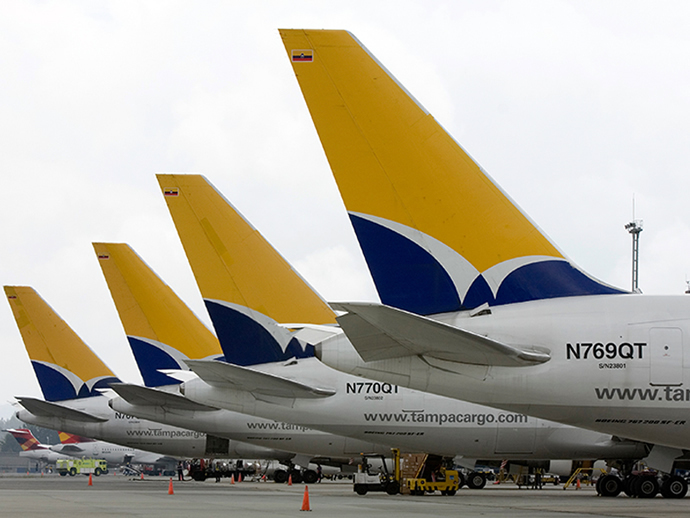 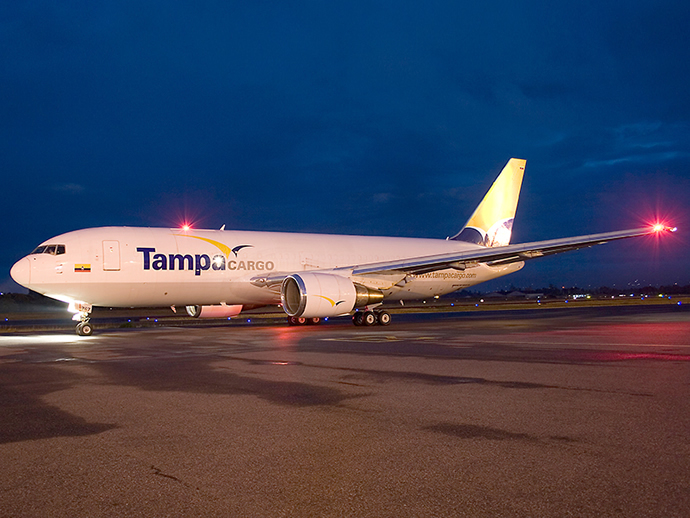 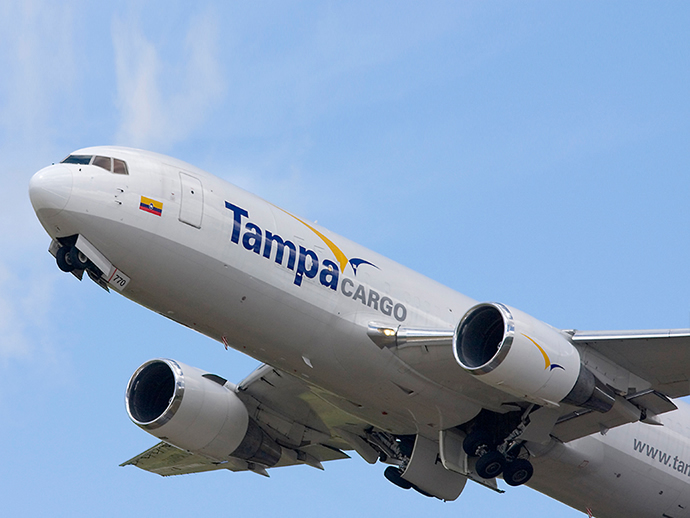 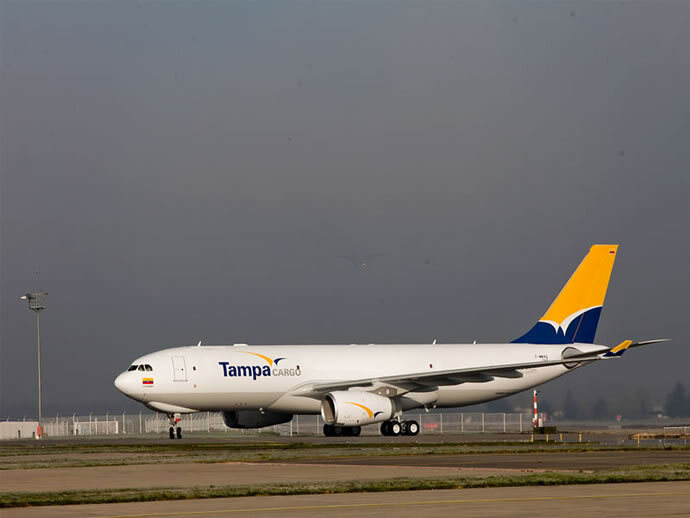 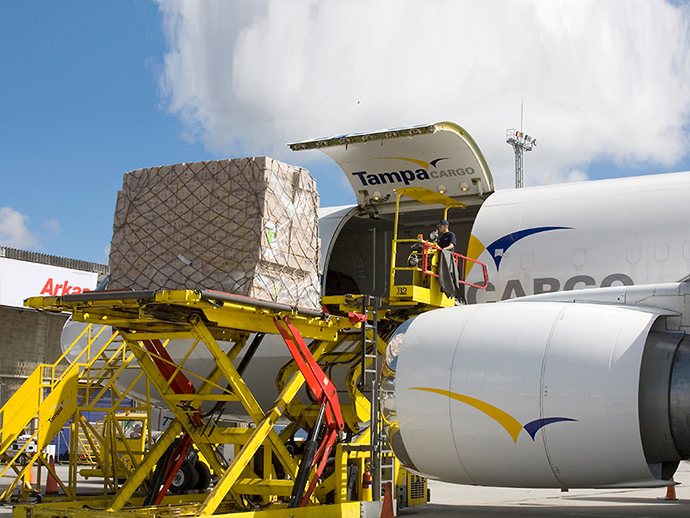 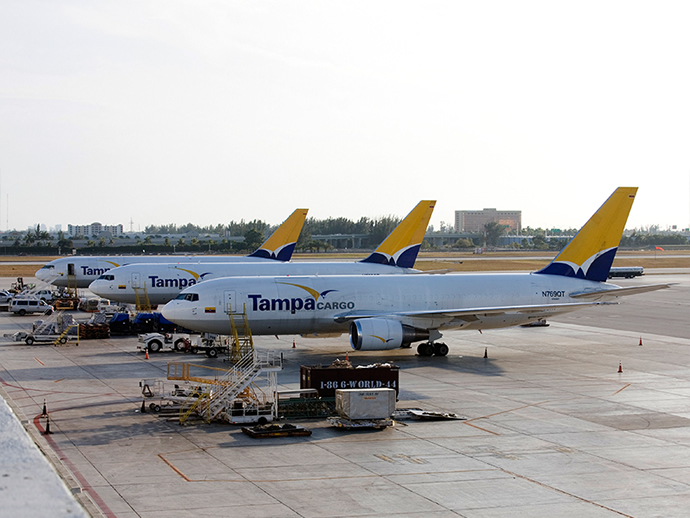 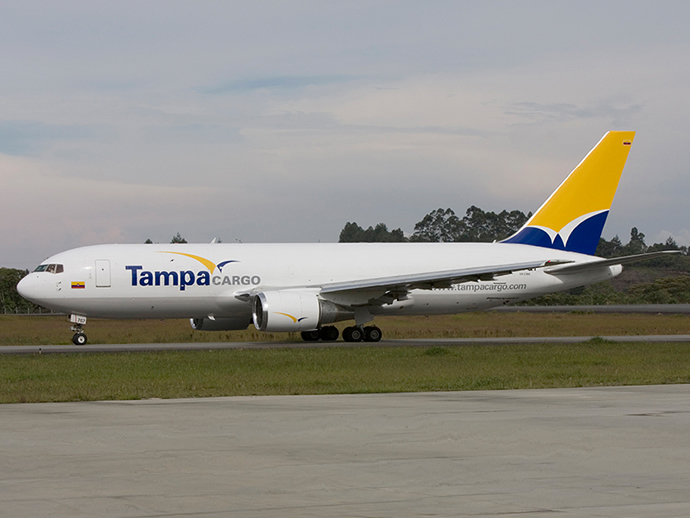 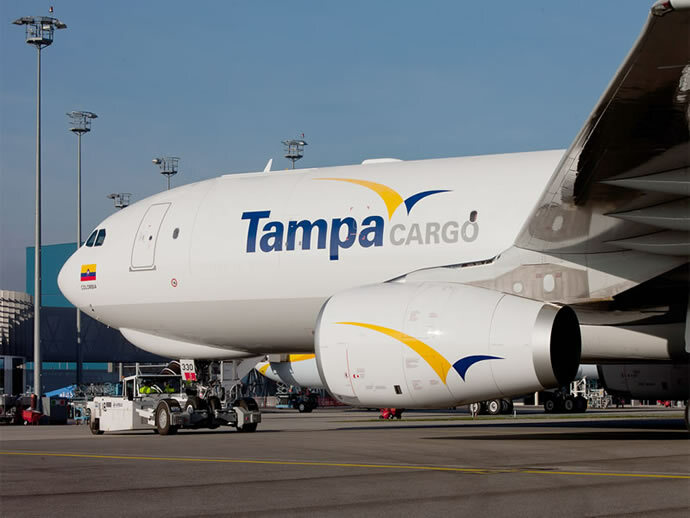 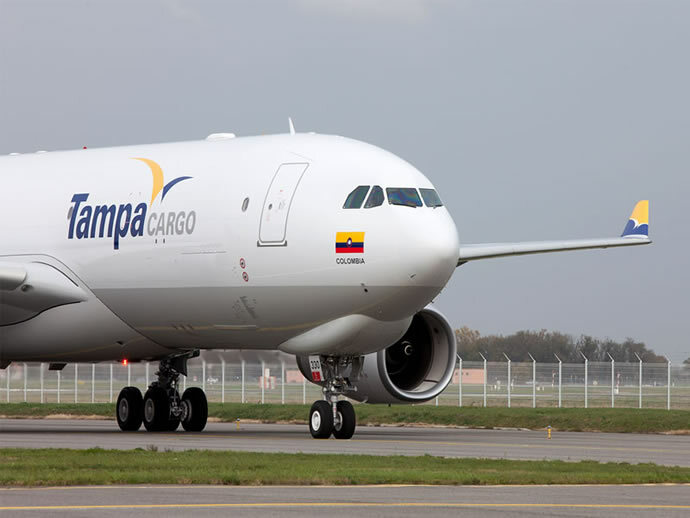 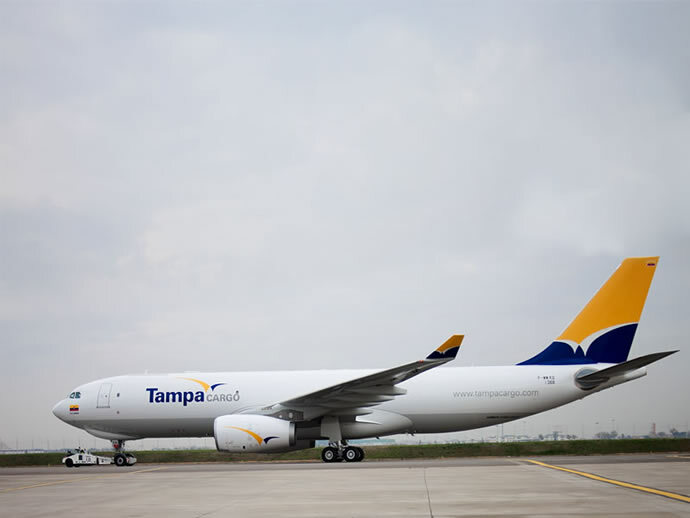 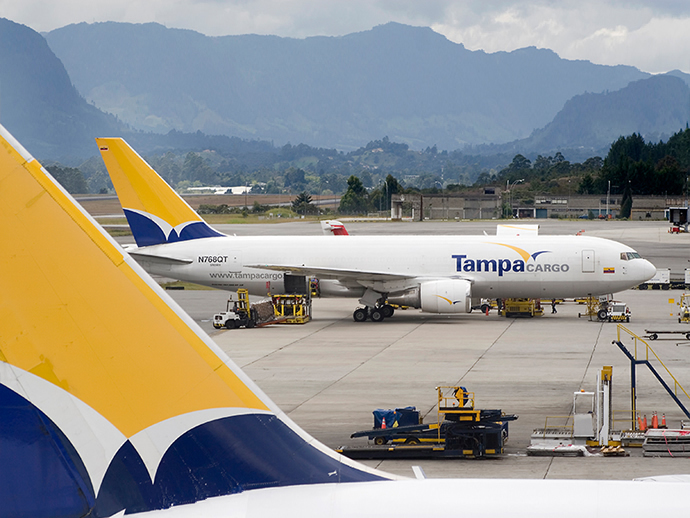 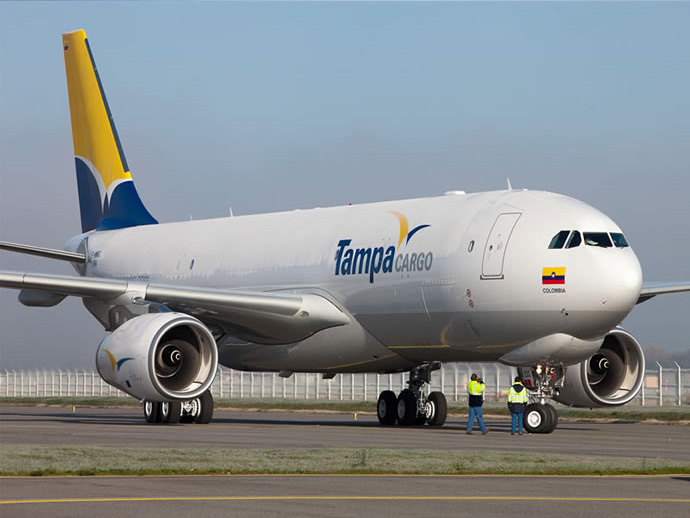 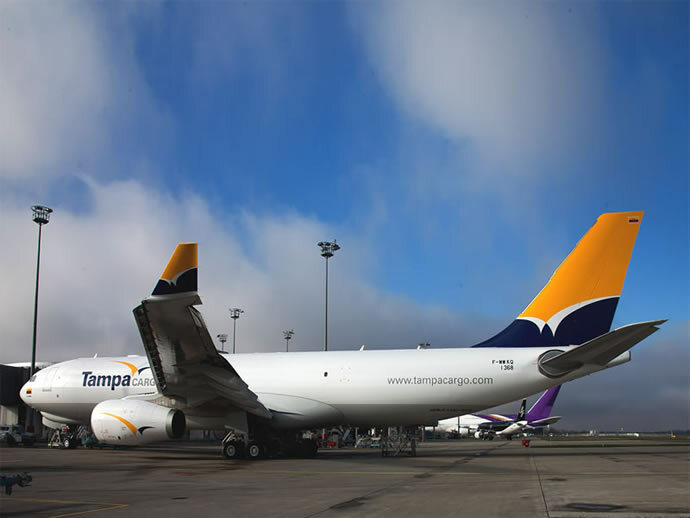 Tampa Cargo presenta su nuevo Airbus 330-200F . 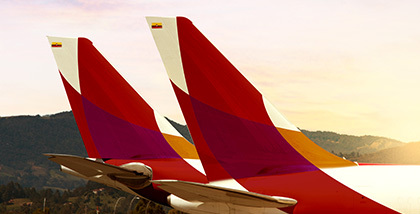 No es casualidad - Avianca. 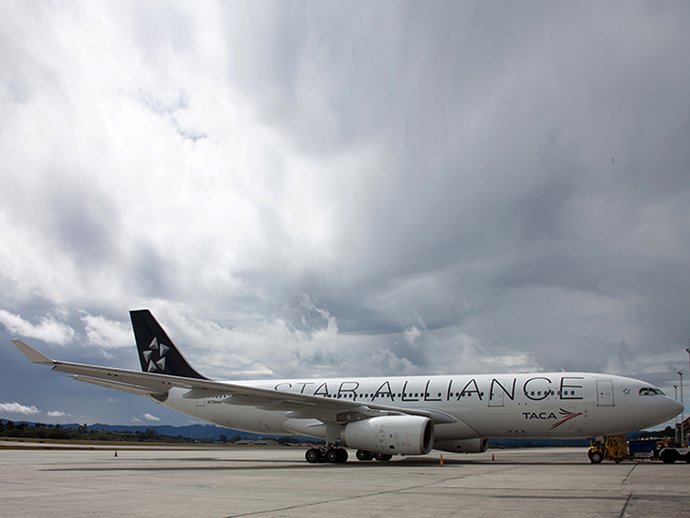 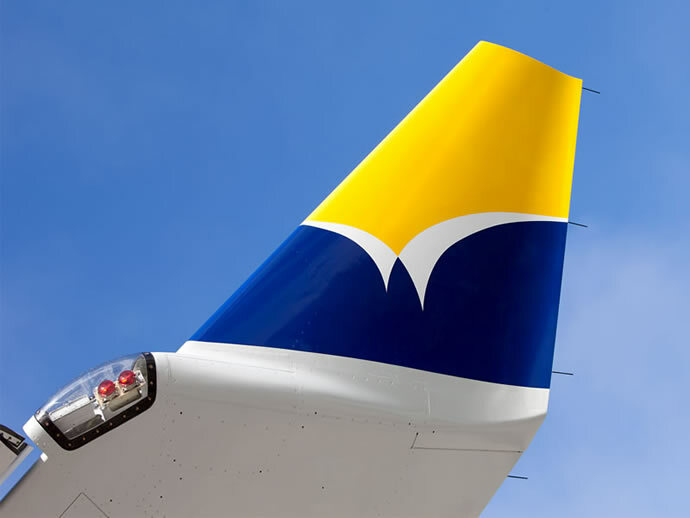 "El mundo entero está aquí" Avianca y TACA oficialmente miembros de Star Alliance. 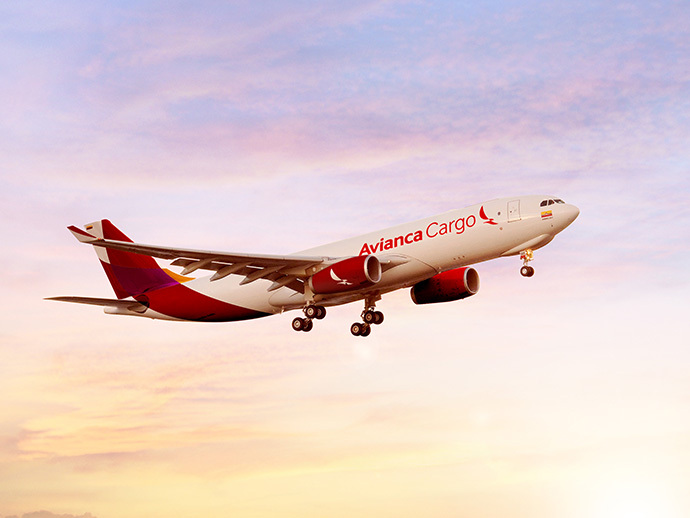 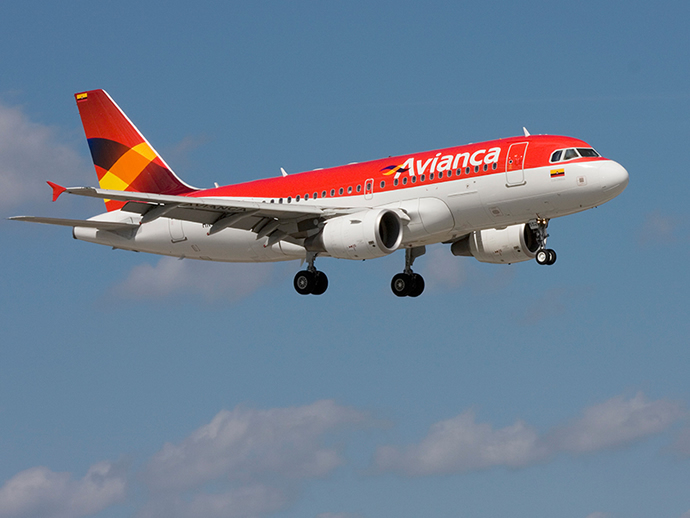 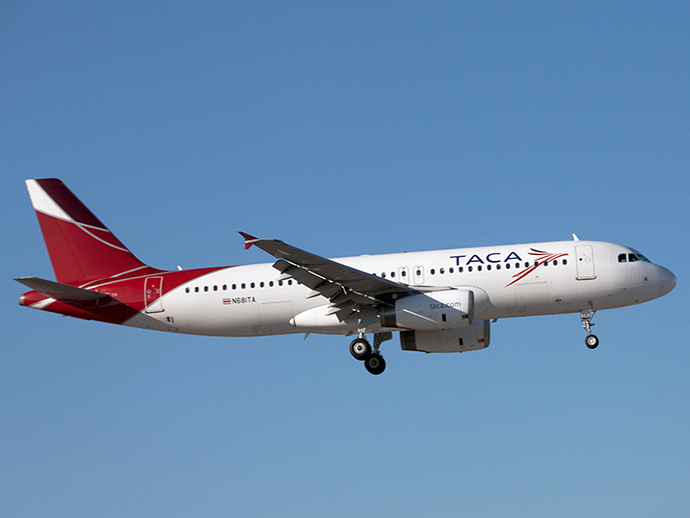 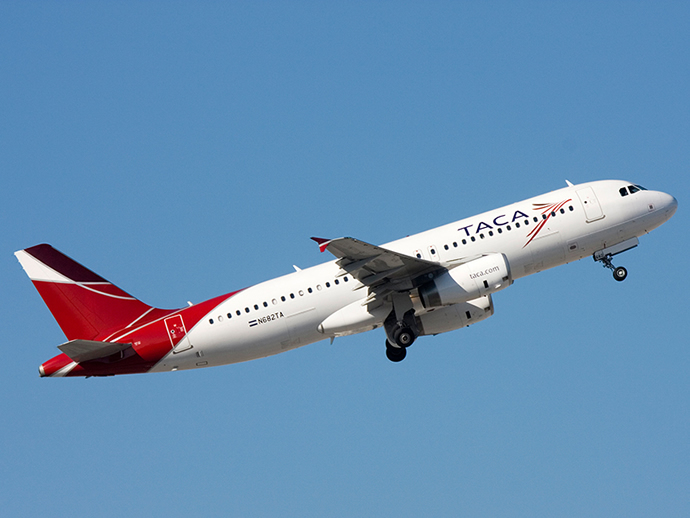 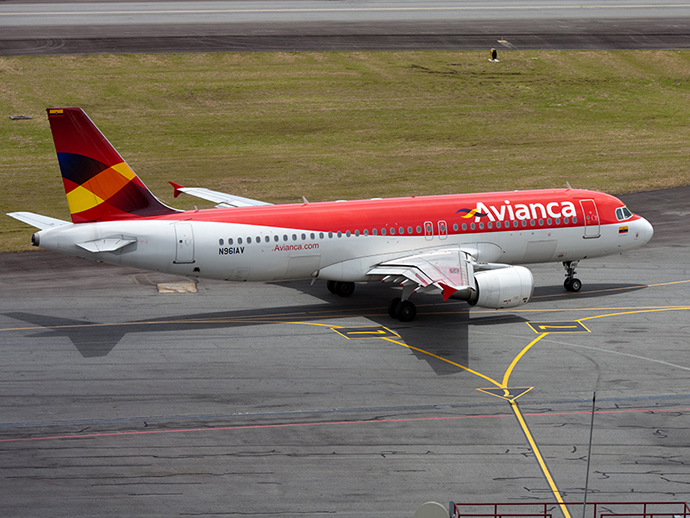 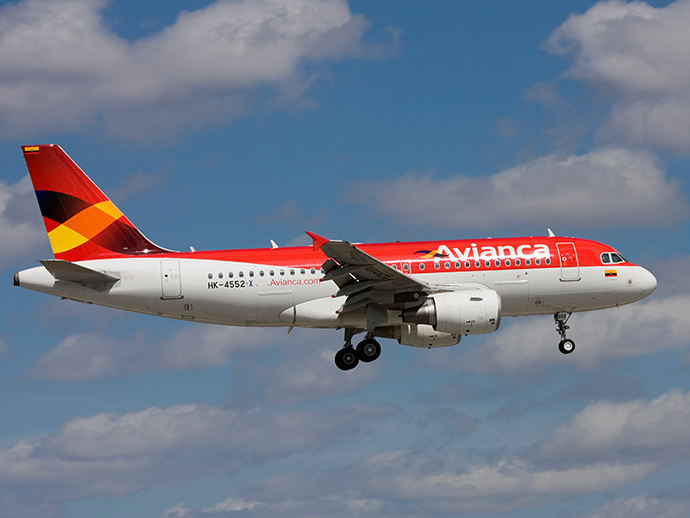 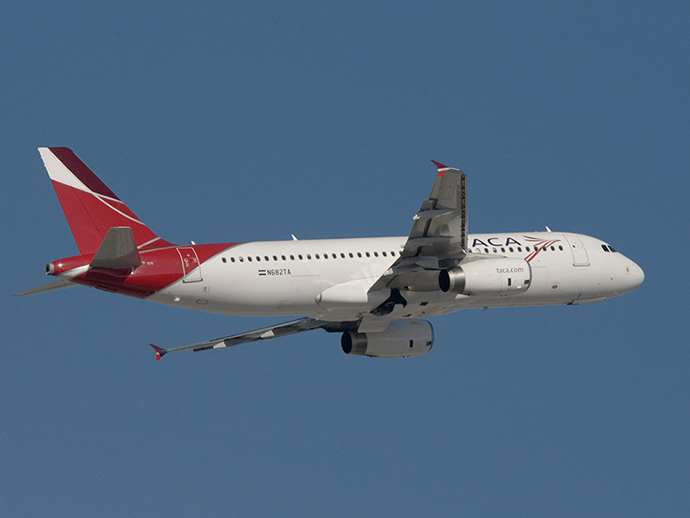 All pictures and videos are the property of Avianca Cargo, and may not be used without authorization. 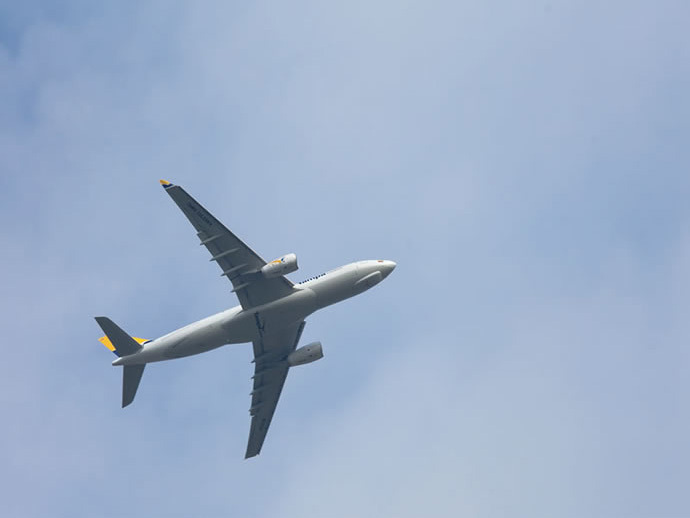 They are for general information only and have no intention of being invasive in any way.